Superior Court Judge Kimberly Colwell issued a tentative ruling last Thursday requiring Oakland City Council President Lynette Gibson McElhaney to comply with a subpoena for records issued by Oakland's Public Ethics Commission. McElhaney can still object to Colwell's ruling, but Colwell wrote that under the Oakland City Charter the PEC has the authority to compel her to hand over records. McElhaney is accused of using her council office to interfere with a townhouse project that was going to be built next to her personal home. An investigation by the Express last year uncovered emails showing that McElhaney had her chief of staff draft an appeal against the project, and that she enlisted the help of the city's planning and building director to force the developer and his architect to redesign the project. The developer ultimately gave up and blamed McElhaney for interfering. The Alameda County Grand Jury carried out its own investigation over the past summer and confirmed that McElhaney violated ethics rules and had a conflict of interest. In October, members of the public attempted to schedule a censure hearing against McElhaney — several times. But McElhaney cancelled two of the Rules Committee meetings at which the censure items were to be discussed. The council president also skipped council meetings. According to McElhaney, she was sick with bronchitis, but during the October 19 council meeting McElhaney was spotted attending a party held in honor of Barbara Lee. Members of the rules and legislation committee ultimately decided to hold off on censure and wait for the PEC to complete its review of the matter. 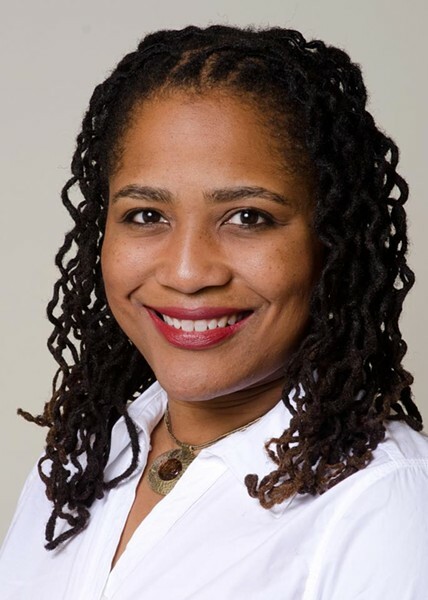 But on October 5, the Oakland Public Ethics Commission filed a lawsuit against McElhaney, alleging that she has ignored subpoenas for records and stonewalled their investigation. Judge Colwell's tentative ruling sides with the PEC. A hearing in the case will be held on today. The ruling gives McElhaney until November 23 to comply with the PEC's subpoena. McElhaney, a first-term councilmember, is running for reelection this year. She recently formed a “legal defense fund” according to records on file with the Oakland clerk.